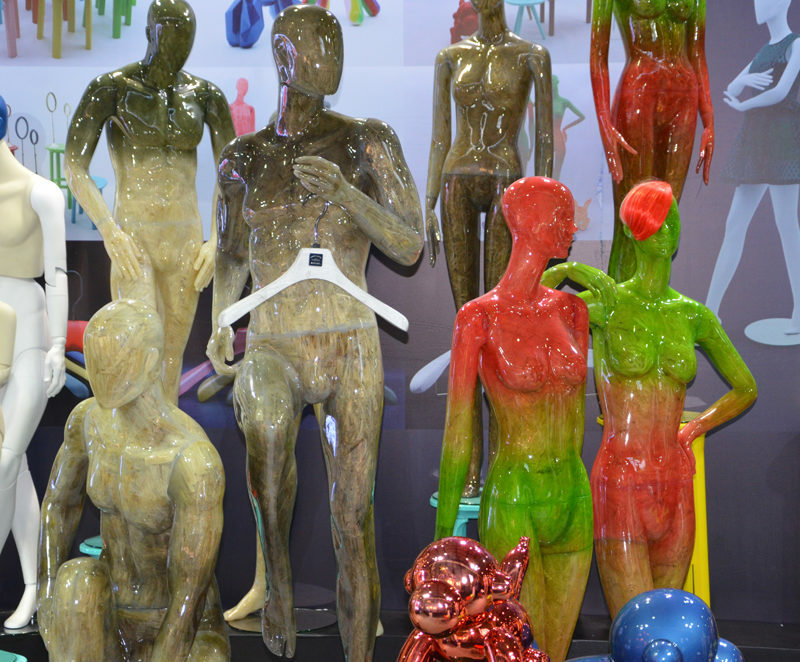 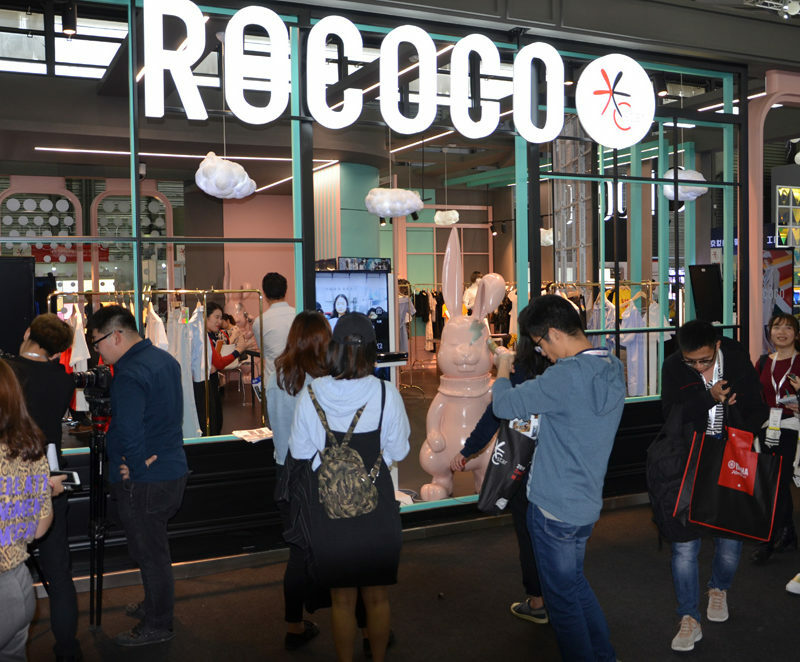 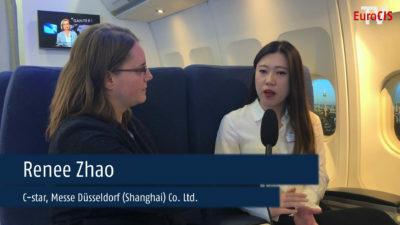 From April 25 to 27, 2019, C-star – Shanghai’s International Trade Fair for Solutions and Trends all about Retail – is set to write another successful chapter in retail history at Shanghai New International Expo Center (SNIEC). 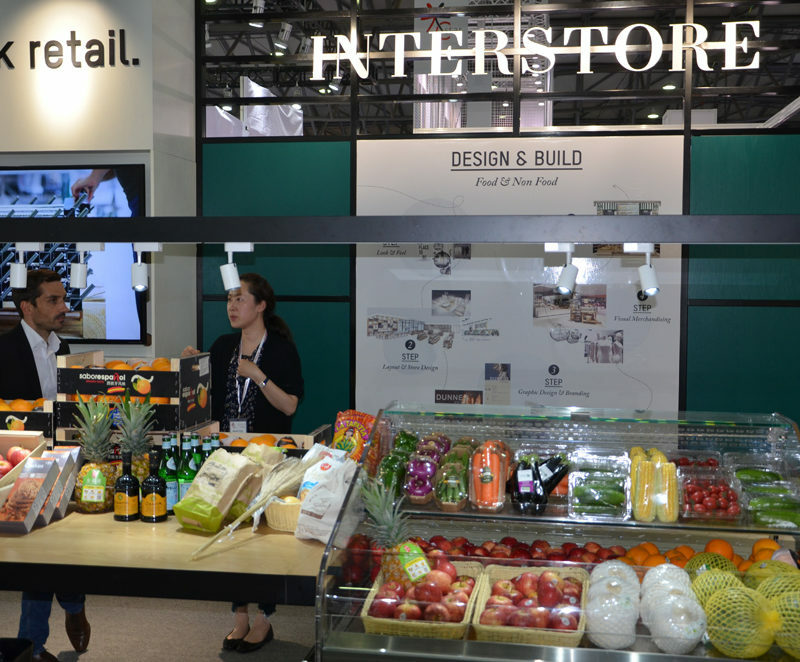 C-star provides a one-stop purchase and communication platform for industry professionals to explore the cutting-edge retail design concept and smart retail technology solutions. 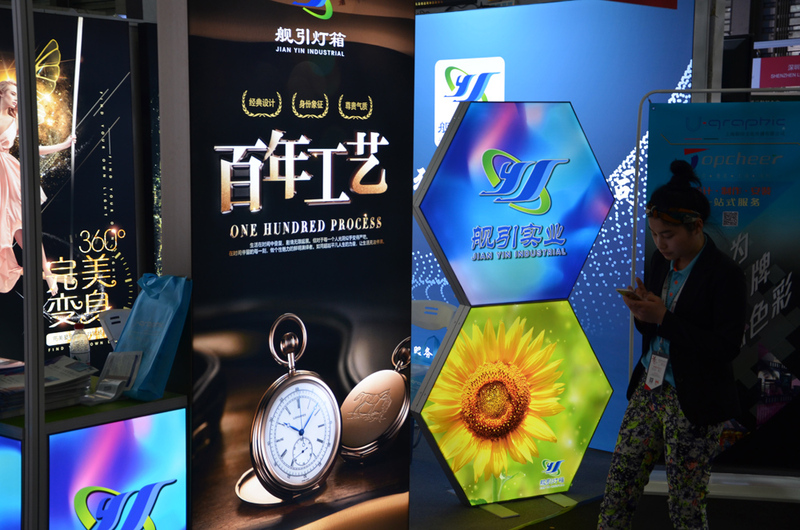 Since its debut in 2015, C-star has been successfully held for four editions. 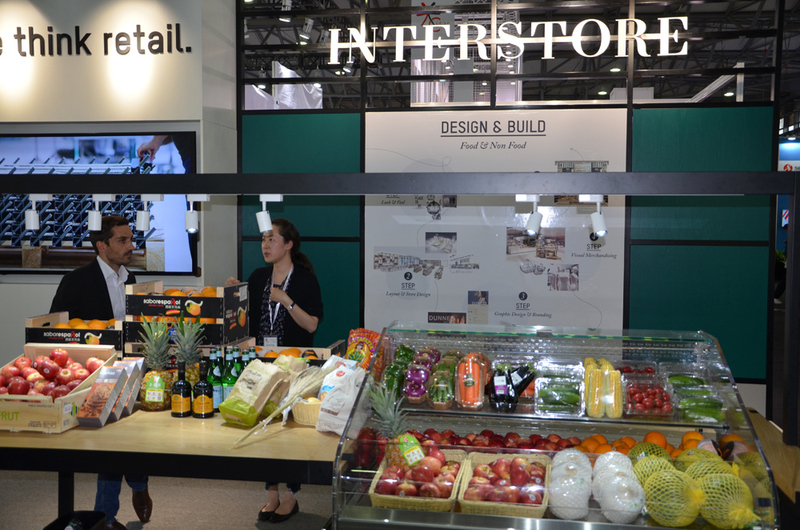 As the official satellite event of EuroShop C-star features the inspiring and new solutions in Shopfittings, Store Design and Visual Merchandising, Smart Retail Technology, Lighting as well as Refrigeration system. 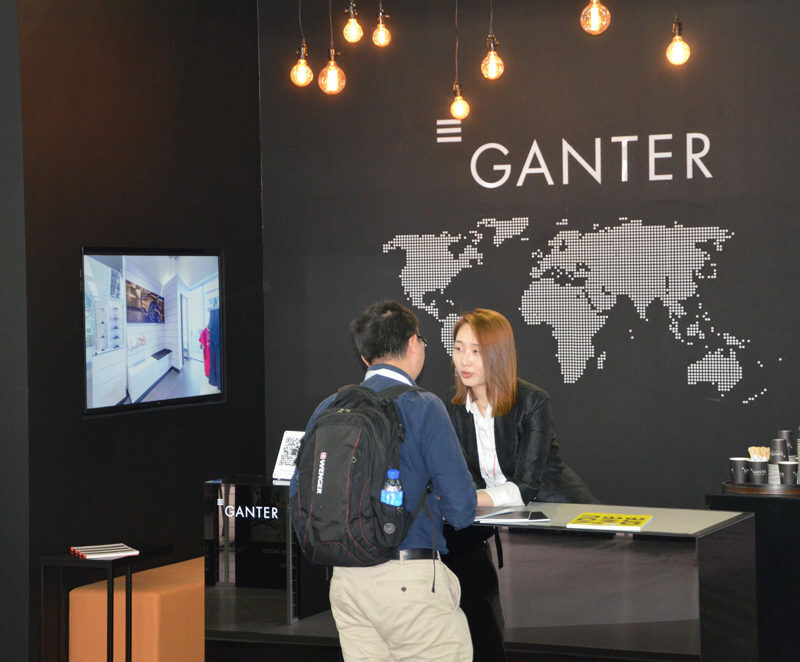 More than 400 sqm of exhibition space were booked for the area Refrigeration system alone this year. 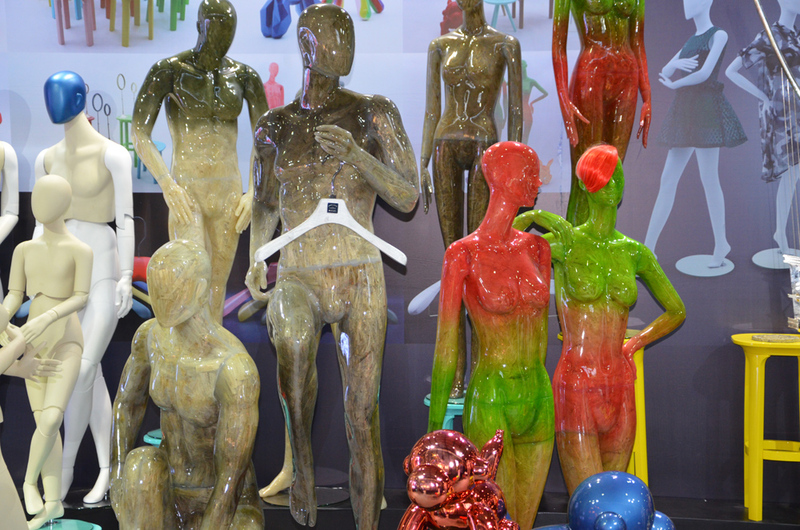 to name just a few of the exhibitors. 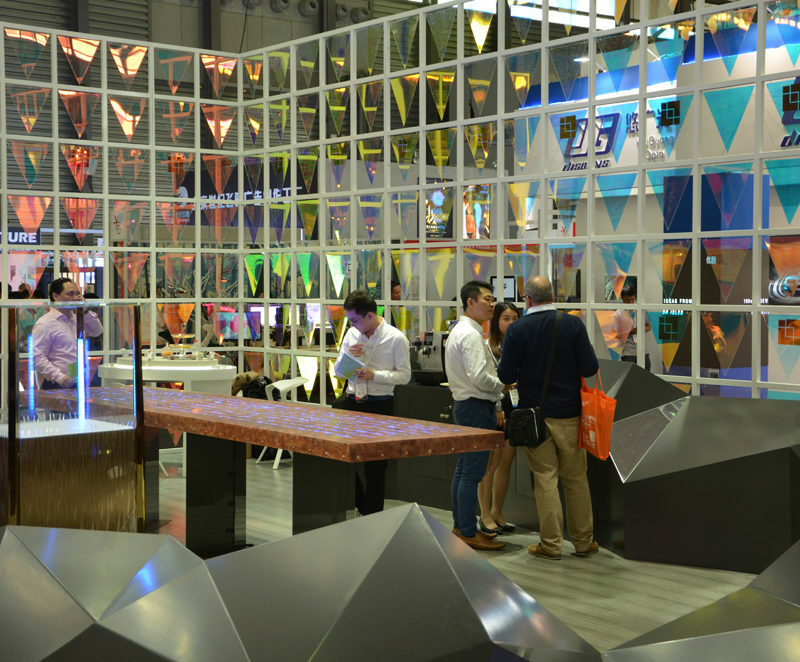 Smart Retail Technology Village is a high-tech interactive experience zone, a dedicated stage to highlight the latest smart retail solutions. 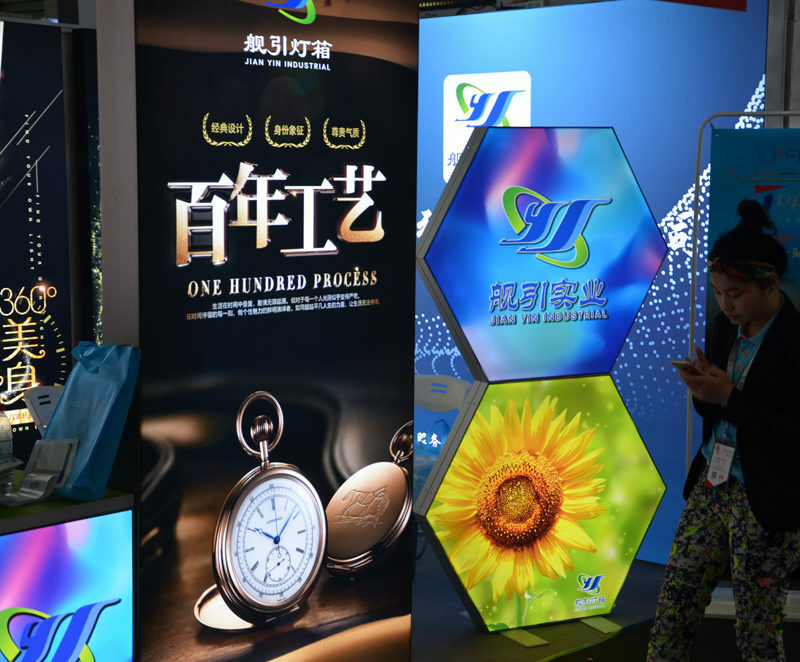 It will bring together the most advanced products from big data, artificial intelligence, mobile payment, logistic services and other innovative solutions providers to show visitors the finest of scene marketing, big data management and how big data drives future retailing. 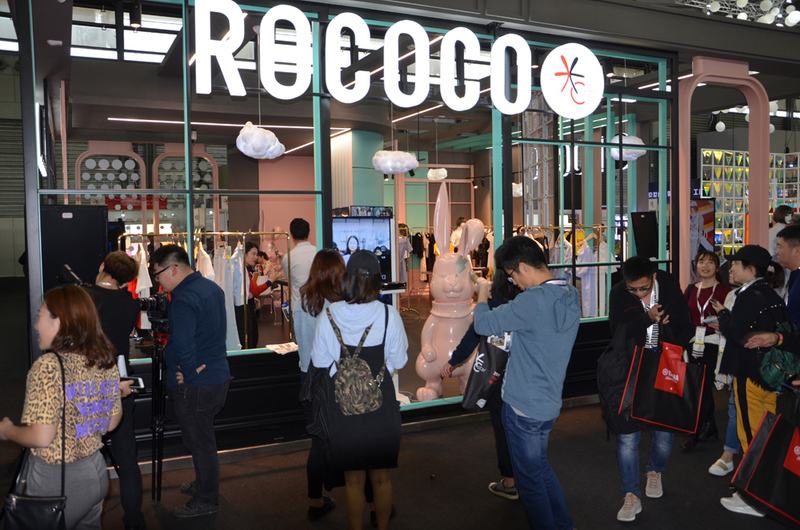 Designer Village is about interior design with high-profile retail concepts. 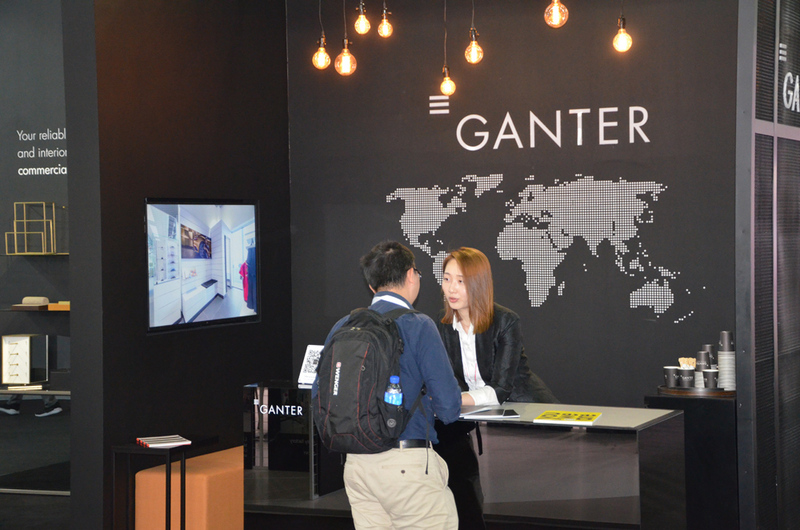 A perfect stage for architect offices and design studios to display the high-end projects in spacious lounge area. 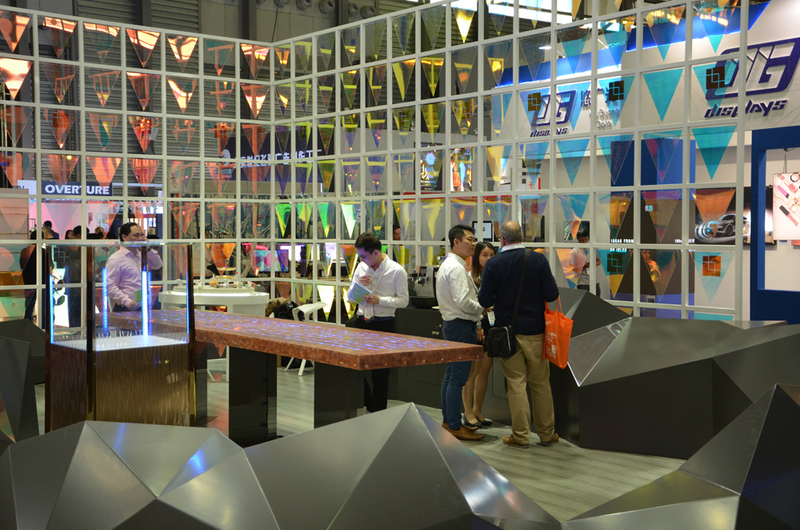 An attractive forum programme with international key speakers, the presentation of the EuroShop RetailDesign Awards (ERDA) and the special area ReTailor Hub complete the event.